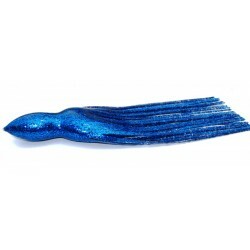 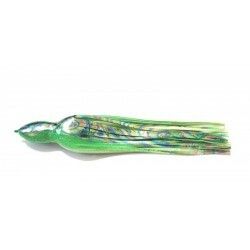 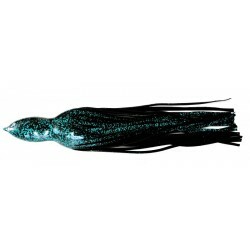 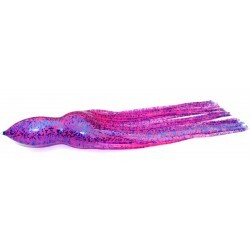 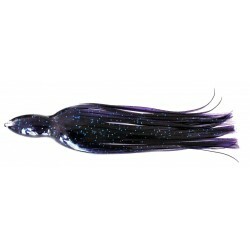 YoZuri Octopus replacement lure skirts are made from proprietary vinyl, making it soft but still very strong. 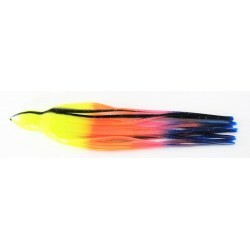 Some of the best trolling lures in world are skirted with YoZuri lure skirts. 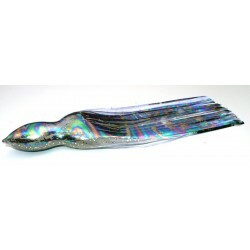 Available in sizes 5 3/8 inch to 12inch skirts. 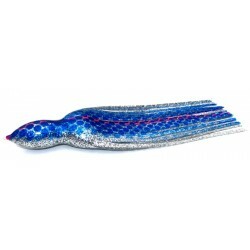 Smaller skirts are available on request.